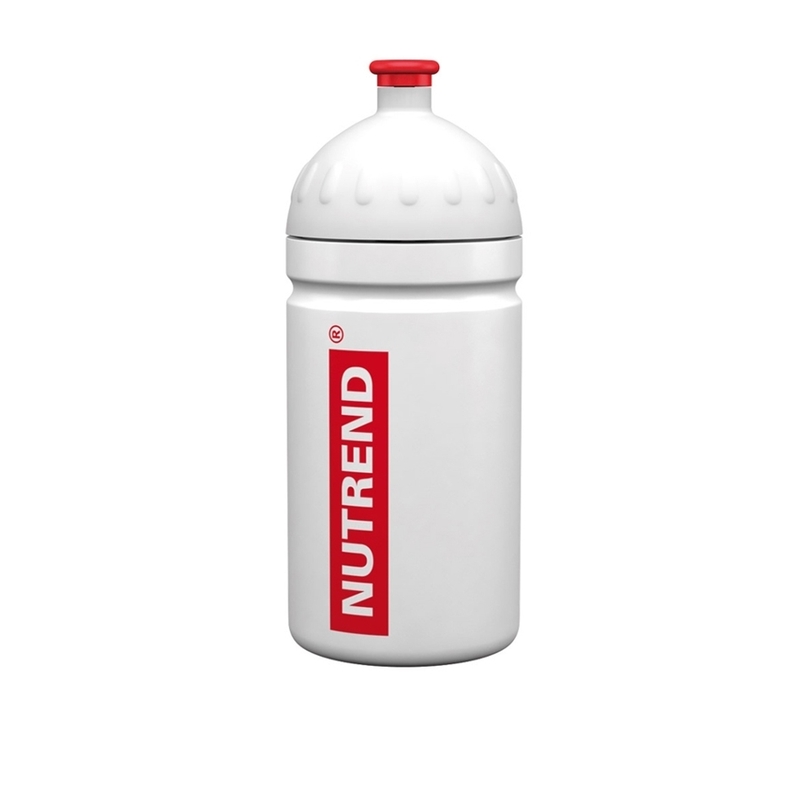 Sport bottle BIDON sport 0.5 liter. 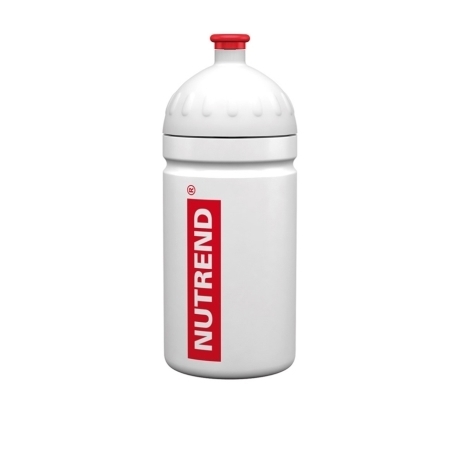 White NUTREND sports bottle with NUTREND logo. Screw cap.